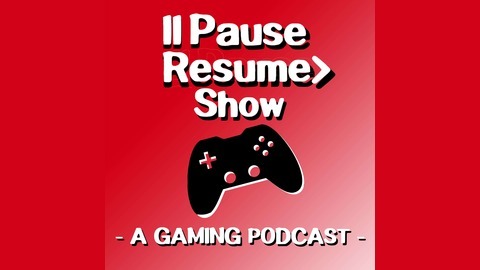 PauseResume.com is a website dedicated to video games and those who play them. We often interview people from the world of games as well as offer a variety of commentaries on the games industries past and future. 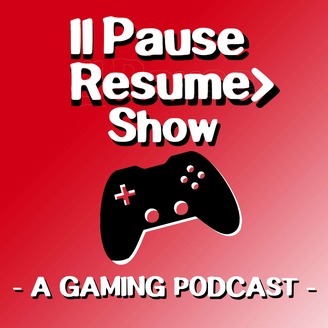 Pause Resume Presents: Bitloom Games and PHOGS! Have you ever heard of Phogs? Chances are you might not have done yet. Walking amongst one of the video game tradeshows here in the UK I looked amongst the sea of gritty first-person shooters, expansive world determining RPGs and tons of games set amongst the stars to see a car that was chock full of … well, colour. The tiny Phogs demo stand lit the room around it up like many a booth on the show floor didn’t. Phogs didn’t surround itself with greys, blacks and browns but a cute double ended dog and more colour than you’d find in a bag of skittles. For Episode 2 of Pause Resume Presents I spoke to the team behind this colourful indie game - Bitloom Games - in order to find out more the game, their journey and how you become a game developer. Don’t forget to subscribe to the show and give us a five star rating with a comment in order to help us grow and allow us to continue making shows like the one you’re about to listen to. If you’ve got any questions then e-mail us: show@pauseresume.com or get in touch with us on social media - just search for Pause Resume.